Long, long ago a young man named Jacob set out on a great journey alone. 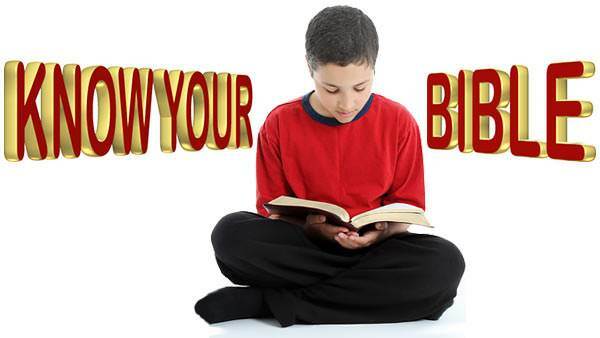 He had to leave his mother and father and his home because he had wronged his brother Esau, and deceived his father. 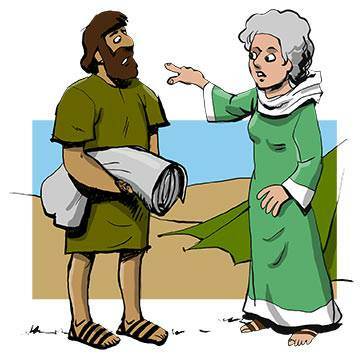 Esau was very angry and vowed to get revenge, so Jacob had to hurry away secretly, as fast as he could. It was dangerous to travel alone, for wild animals might attack him, and robbers lay in wait for lonely travelers. So Jacob felt very afraid as he hurried along the lonely mountain path. He was going far away to the north where his uncle Laban lived. All that day Jacob hurried on, anxious to get as far away as possible from his home and his brother before nightfall. Even during the hot afternoon he dared not rest, but when the sun began to sink behind the mountains, Jacob knew that he must look around for a safe place to spend the night. By this time he had reached a wide valley covered with large stones. He found some dry sticks and leaves, and lit a fire to keep off wild animals. 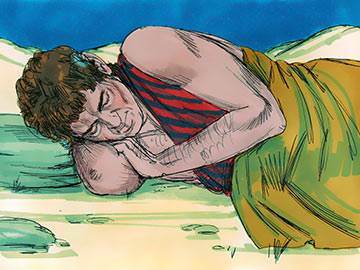 He drank some water from a little spring, and ate a cake of bread, then laid down to rest, using a large stone for a pillow. 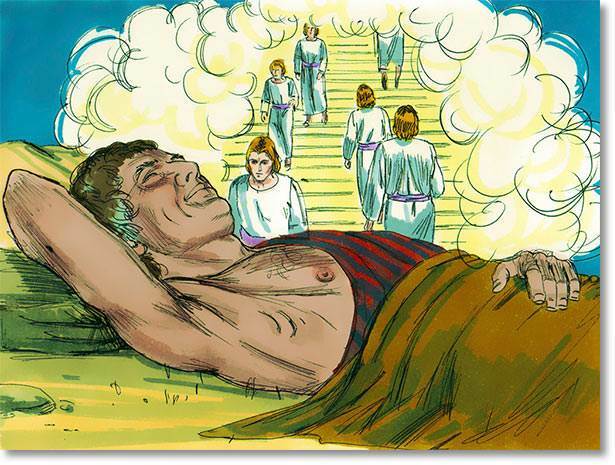 Jacob was so tired that he soon fell fast asleep. Then he had a wonderful dream. 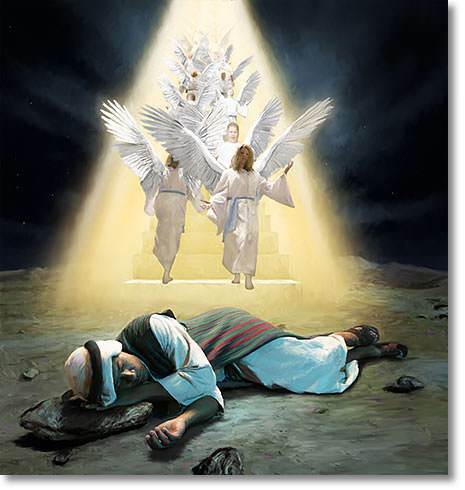 He dreamt that he saw a ladder reaching from earth to heaven; on it angels were going up and down, and he saw God standing above. In his dream he heard God speaking to him. 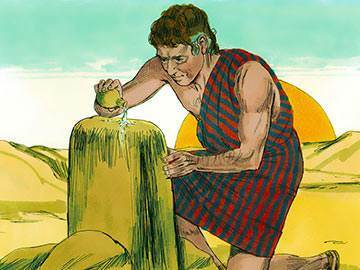 Then he took the stone which he had used as a pillow and set it up to be a stone of remembrance. 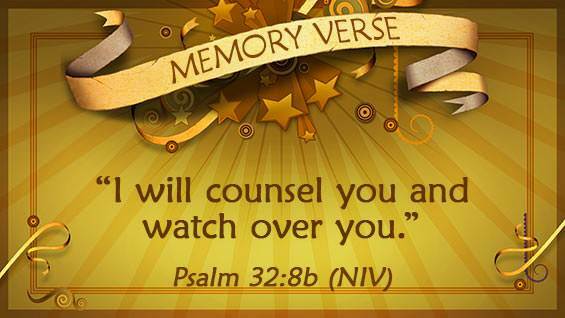 He made a promise that he would always worship God and obey His laws. 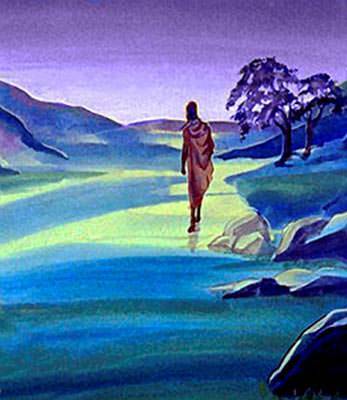 Then he went on his journey again, happy and comforted, knowing that God was with him wherever he went.